Pleasanton SEO that really works, On-Page SEO, Off-Page SEO, Backlink Building, Blog & Content Writing, Search Engine Optimization & Internet Marketing. 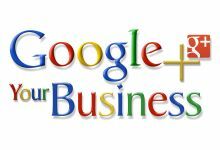 We help you to promote your Pleasanton business with Google+ Local and Google Maps Marketing, Bing Local, Citations Listings and Reviews Promotion & Management. 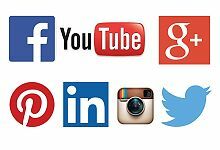 We set up Pleasanton business pages on Facebook, LinkedIn, Google Plus, Twitter, YouTube, Pinterest, Instagram and others. We can also manage posts, build Likes and more. 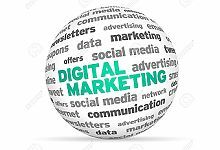 We offer affordable business search engine optimization/SEO services, including internet marketing, social media marketing and digital marketing solutions for Pleasanton businesses. 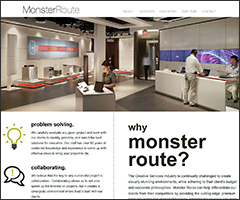 While we are primarily an SEO company serving Pleasanton businesses, we have also provided web design services since 1996. We work with virtually any kind of website (and there are many), which is a major advantage, since SEO nearly always requires changes to your website which may even include adding or removing pages. 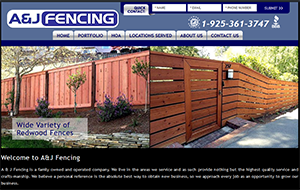 Our designers also provide custom logo design, business print design, and other online marketing solutions for medium and small businesses in Pleasanton and throughout the San Francisco East Bay Area. RKS Marketing provides a unique team approach to SEO/Search Engine Optimization. For site we optimize, we assign a team of highly qualified specialists in onPage and offPage SEO (search engine optimization), including backlink building campaigns. 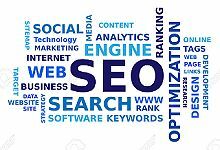 As a top Pleasanton SEO company, all of our organic SEO projects utilize highly qualified specialists and are managed by an experienced professional and Marketing MBA with over 15 years experience managing website development projects. Quality SEO and internet marketing have simply become too complex for any one individual to keep current on all aspects of it, which is why large SEO agencies utilize a team of specialists for all projects. RKS Marketing may be the only Pleasanton SEO company to do the same, but at a small fraction of the cost to our clients.